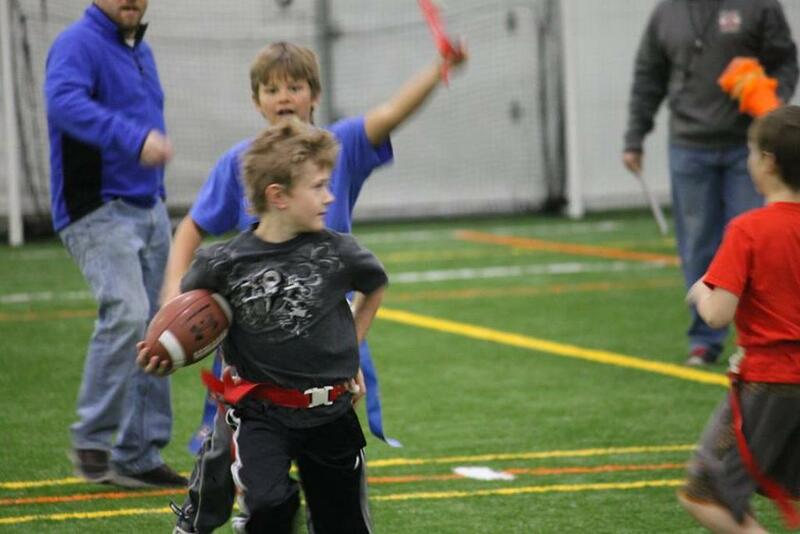 Register Here for 2019 Winter Flag Football! Congratulations to the JV team for the winningest FTF season in 2018! See you on the Varsity in August 2019! Jack, Ben, Ezra, Ethan, Liam, We'll see all you veterans in August 2019! Well done! to the MS Team for making the toughest level up in all of Football! Great Job! to the JV Team for an impressive Quarter Final Playoff win! River, Connor ()()()()()()() We'll see these veterans in 2019! 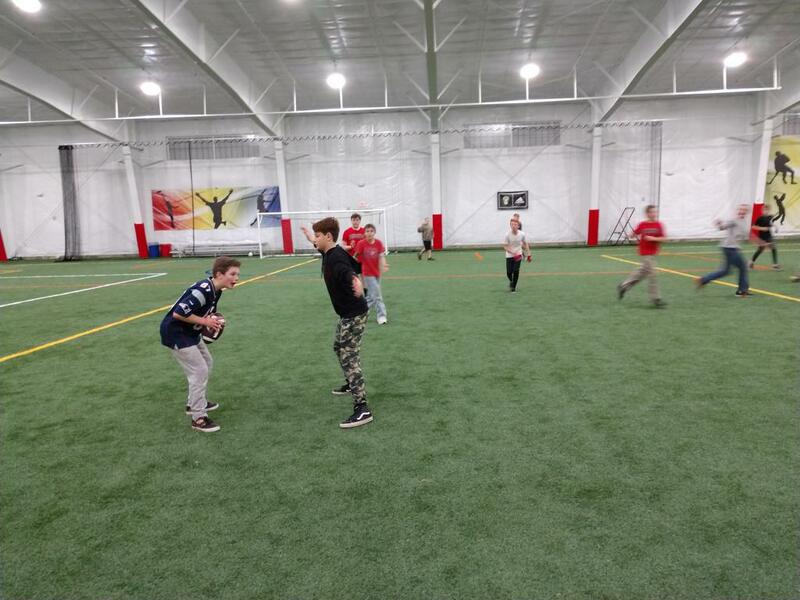 Five Town Football is creating healthy, successful kids in the communities of Hope, Appleton, Lincolnville, Camden and Rockport by providing a fun team sport experience that connects players to leadership, sportsmanship, teamwork, and community. Trained coaches are committed to serving as reliable role models and creating a positive atmosphere for players nurtured by quality interaction with their peers. 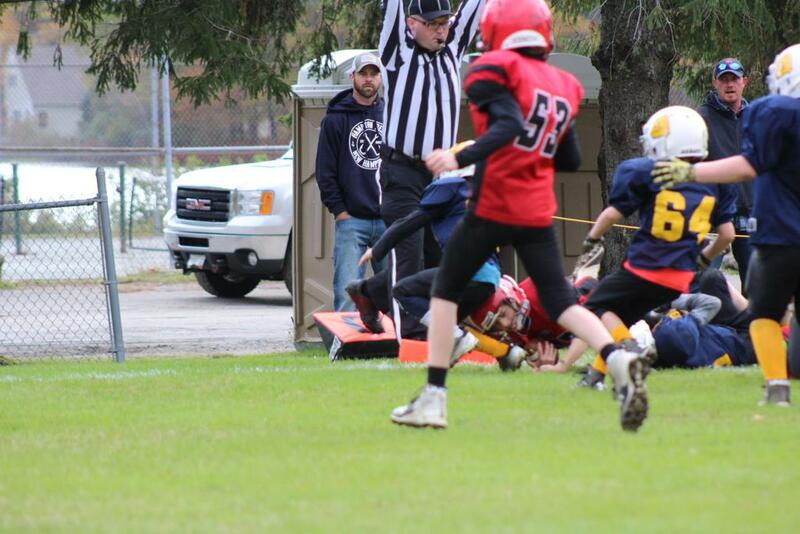 Fall tackle programs for 3rd - 8th grade and a flag football programs for K-2. A 3 evening summer camp to build skills and support fitness for K-8. A 6 week late winter flag program K-8. 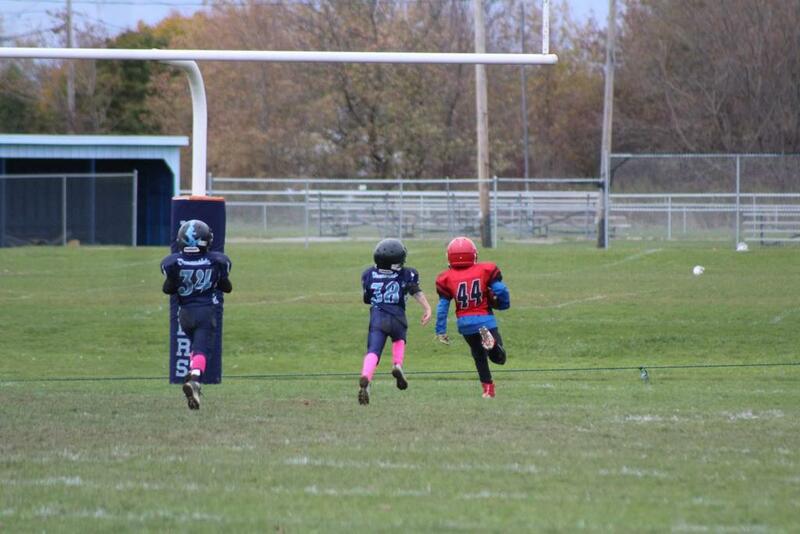 Five Town Football is a 501 (C)(3) non-profit community organization founded in 2005 by volunteer parents dedicated to expanding football playing opportunities for students in the towns of Appleton, Camden, Hope, Lincolnville, and Rockport – the Five Towns region. Five Town Football is a subordinate in good standing of American Youth Football, Inc. AYF is recognized by the Internal Revenue Service as a 501(c)(3) non-profit organization. Five Town Football is considered nonprofit as well under Section 170 of the Internal Revenue Code. American Youth Football’s Federal Tax Identification Number is 20-2274181. Our Group Exemption Number is 5277. Five Town Football is not affiliated in any way, or financially supported by, the Five Town CSD, MSAD #28, School Union 69, or any school within those districts. Funding and support for FTF teams is provided exclusively by area businesses, civic organizations, private patrons and community donations at Five Town Football fund-raising events. We take our players safety seriously by being one of only three youth sport organizations in the state that utilize annual ImPACT testing for all of our tackle players. Colby College's Maine Concussion Management Initiative provides annual training to keep our coaches up to date on the very latest concussion information and best practices. More details can be found on our players, fitness, and coaches pages. Since 2014, FTF has been utilizing shoulder or rugby style tackling as developed by Seattle Seahawks assistant coach Rocky Seto. This type of tackling keeps the head and neck out of the play. View videos of this tackling on our players fitness page. Team Coach messaging, Automatic Game/Practice schedule updates, Team Rosters, Event notifications. Once you sign up and login, go to your Teams page, click on iCal at the lower right of the calendar of upcoming events and follow instructions to subscribe for automatic updates for your desktop calendar. If you want to follow all teams/events use the iCal link below on this page. Interested in becoming a sponsor of Five Town Football? Want to participate in your local community? Become a sponsor for Five Town Football and support youth in your area. ©2019 Five Town Football / SportsEngine. All Rights Reserved.